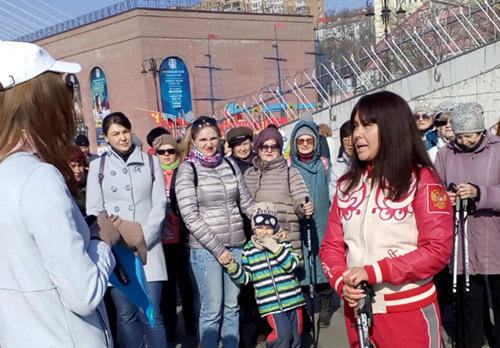 Special places for mothers appeared in Vladivostok. Thanks to the initiative of Ksenia Kozlova and Lyudmila Kuprienko. A month ago, two young mothers posted information in Instagram with request to install a sign “Mother with children” in the city. One of the Vladivostok shopping centers director responded to this request. As a result, they set two characters. Parking for moms here is free. The girls also addressed to the city and regional administrations, the department of social development. They hope that their idea will be supported at the state level. 12.02.2019 The new project of the state television and radio company Vladivostok "Beauty School for young ladies"